Hey, Here are all the Webrings we belong to...If you wanna add your webring. .E-Mail us :) We are also adding any banners so if you want yours on here E-Mail us! Hi! We are Michelle, Bel and Britt and we're in the NSA Webring. 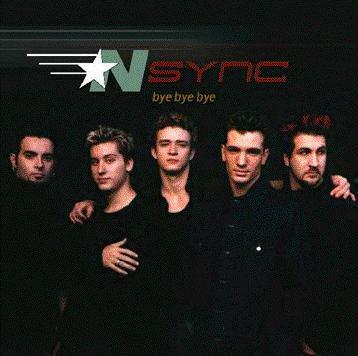 *NSYNC Aren't Puppets! - Do You Agree? Then join the No Strings Attached Webring! 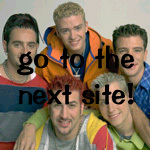 This Slamm'n 'N Sync Fan Fics site owned by Michelle, Bel and Britt. 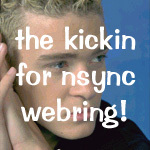 This 'N Sync Fiction Webring site is owned by EyeCandy. is owned by Meeshie, Britt and Bel.